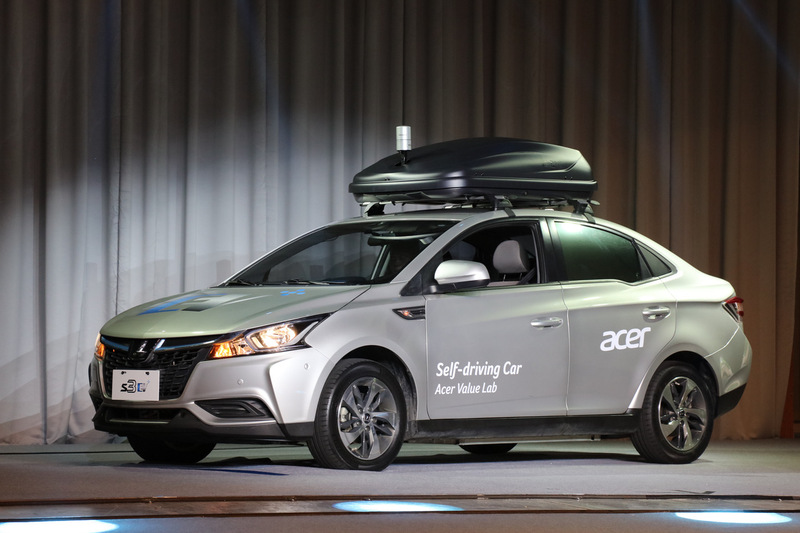 At the Taiwan Automotive Technology Innovation Summit 2018, Acer, known mainly for its computers, had introduced its self-driving concept car. Built in collaboration with Taiwan’s Yulon Group and its subsidiaries HAITEC, an automotive electronics provider, and Luxgen, the car brand, the concept car integrates Acer’s autonomous driving system with the Luxgen S3 electric vehicle platform. The two companies demonstrated their level 4-ready self-driving concept car, showcasing their shared vision of AI (artificial intelligence) and autonomous driving technology. To compare, Volvo’s Pilot Assist and Tesla’s Autopilot systems are level 2. “With Acer’s strength across software, hardware, and services, we’re in a great position to leverage our AI technology and fulfill the vision of Mobility as a Service (MaaS),” Lin added. Acer’s level 4-ready self-driving Luxgen S3 electric concept car, leverages AI and sensor fusion algorithms fed with data from real-time kinematic (RTK) positioning, cameras, Lidars, milimetre-wave (MMW) radars, inertial measurement unit (IMU) and ultrasonic sensors for sensing, decision-making and control. It also uses deep learning technology to conduct object recognition, and then implements dynamic vehicle control to realize autonomous driving. Acer’s self-driving system makes dynamic vehicle control decisions through AI models based on key data including image recognition, 3D Lidar obstacle detection, high-precision maps and real-time positioning to help the car steer, brake, cruise, maneuver, or park. 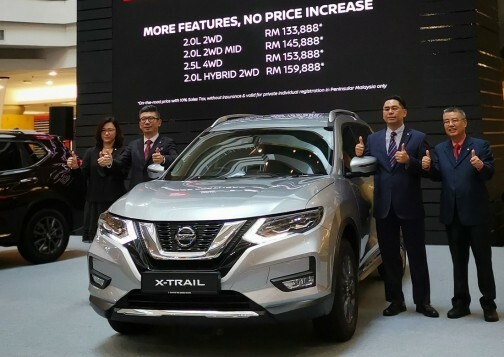 It also has a cloud management system for car sharing services so that a control centre can dispatch vehicles when users make transportation requests through their mobile device. The cloud management system can manage scheduling, monitoring, notification, and reporting, and allows safety monitoring and human intervention.